The last release before DJ Delz & Nickelus F’s Commercials Mixtape 08.03.2010. It’s officially on! The NiNa’s are dropping the same day as Nick? I suggest you all get both these jawns… They’re crazy! Oh yeah… And I got some NiNa Sky/Ryan Leslie collaborations from there 2006/2007 album The Musical that never came out 😦 …. I’ma let go of those very soon! 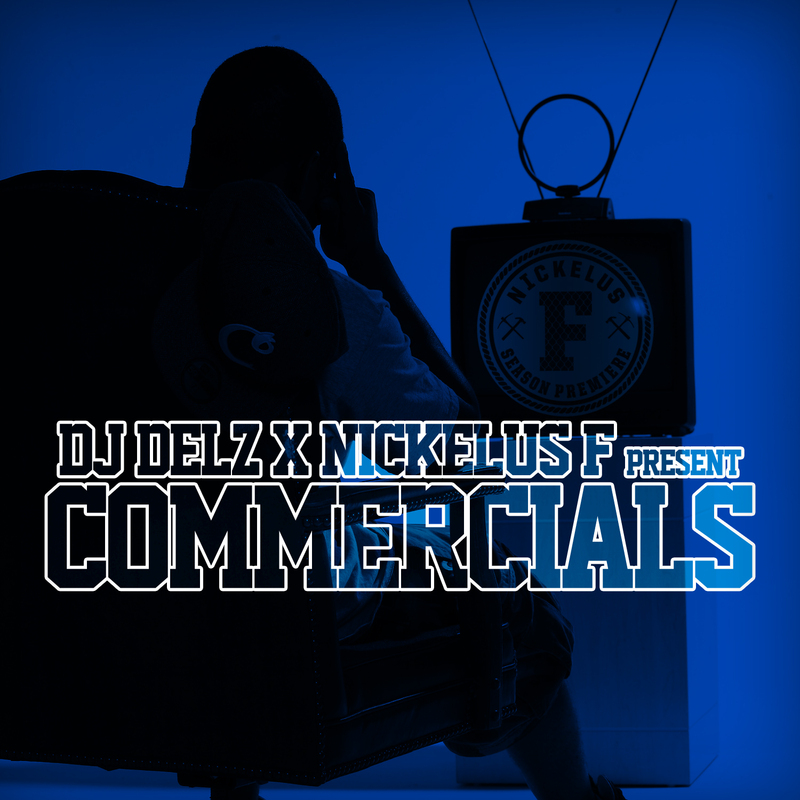 DJ Delz & Nickelus F have teamed up to bring you the Commercials Mixtape. Commercials is a prelude to the re-release of Nickelus F’s latest project Season Premiere (Dropping 08.24.2010) and will feature new, unreleased and rare material from Nickelus F mixed by NYC’s own DJ Delz. “All I Kno” serves as the first release from Commercials which set to drop 08.03.2010. Born on Independence Day and both loved/hated by many. George Steinbrenner wasn’t afraid to represent his city and carry on the tradition of New York as champions in his lifetime. He took the Yankees to another World Series Championship in 2009 and leaves this earth a winner like every true New Yorker should. I admired this man because he was so real. Never held back his tongue and always made moves that would make his team & his city look the best they could be. George… You will be missed and your legacy will carry on for ages… No one in sports has done it like you… You had the resources, talent and drive to carry New York sports on your back for almost 40 year! 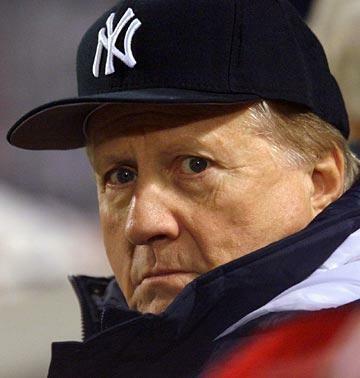 Let’s bring another World Series home for George Steinbrenner Yankees! My girls never disappoint. This is brand new off an EP they are putting out soon called The Other Side and samples Sagat’s “Funk Dat.” If you were alive in NYC in 1994 “Funk Dat” was a smash club record and it actually made the Billboard Top 40. 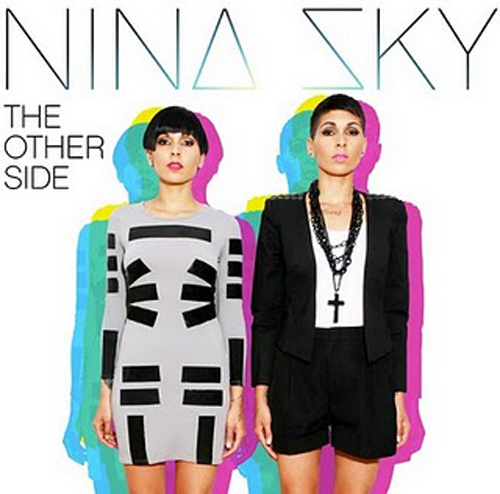 The Nina’s resurrected this classic and mad a straight SMASH! I can’t wait for this new project… It’s gonna be a very dope summer. Shoutout to gfcny.com for the early look on the song.